De-Ionized water 6” swivel tin-lined gooseneck. Epoxy coated brass. 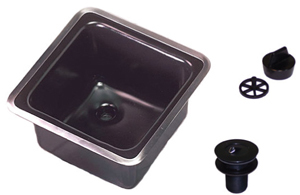 Epoxy Resin Sink Laboratory sink made of chemical and corrosion resistant epoxy resin. Drop-in sink. color: black. Please specify desired location. Includes sink stopper & drain outlet. 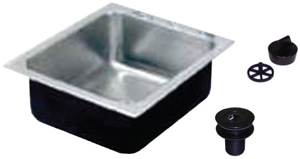 Polypropylene Sink Laboratory sink made of chemical resistant heavy duty polypropylene. Drop-in sink. color: black. Please specify desired location. 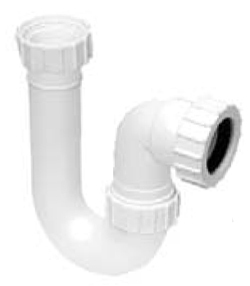 Includes drain outlet. 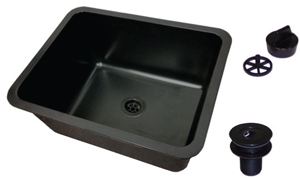 Stainless Steel Sink made of one-piece, type 304 stainless steel & polished to a No. 4 satin finish. Drop-in sink. Underside is sound deadened to reduce drumming. Specify location. Includes drain outlet. 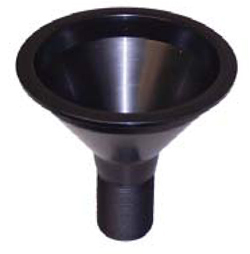 Polypropylene cupsink with 1-1/2” IPS tailpiece and outlet strainer. 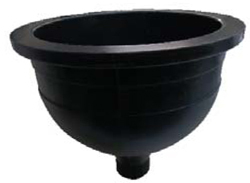 Drop-in oval cupsink in polypropylene. 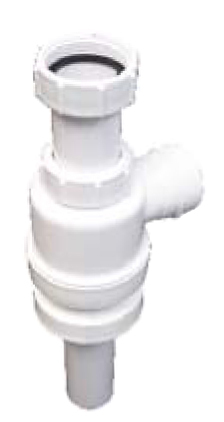 1-1/2” IPS tailpiece includes strainer. 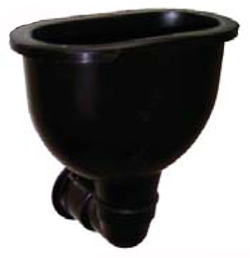 Cupsink is made of epoxy with 1-1/2” IPS tailpiece and outlet strainer. 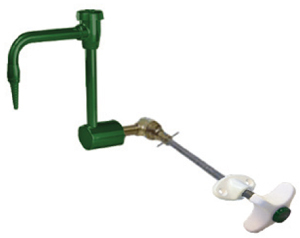 P-trap includes adjustable tailpiece and removable jar. 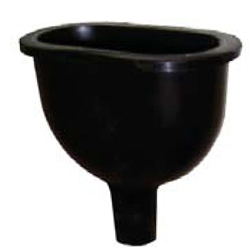 1-1/2” IPS tail piece. 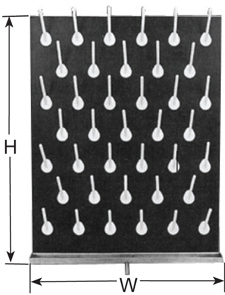 Phenolic Resin Pegboards For drying and storage of lab ware. Pegboard in 1” thick and includes a stainless steel drip trough to collect run-off. corrosives. Limestone is utilized as the medium for neutralizing the hazardous waste. Note: limestone is not included with tank. 5 gallon tank (5.5” wide x 14” deep x 20” high with 1-1/2” IPS inlet/outlet) Note: 5 gallon tank requires (1) bag of limestone. 15 gallon tank (17.25” dia. 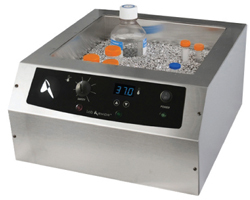 x 15.5” H with 1-1/2” IPS inlet/outlet) Note: 15 gallon tank requires (3) bags of limestone. Limestone is utilized as the medium for neutralizing the hazardous waste. (50 lb bag) Note: Limestone is not included with tank.